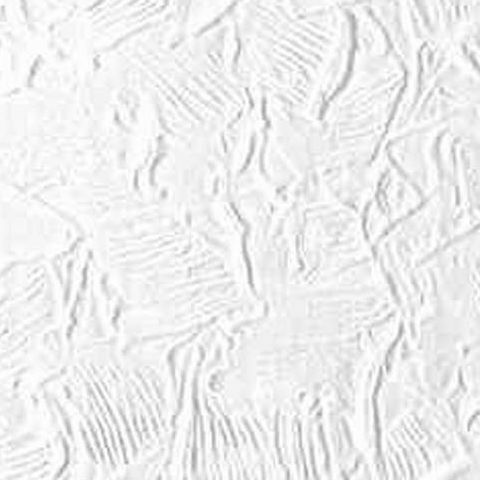 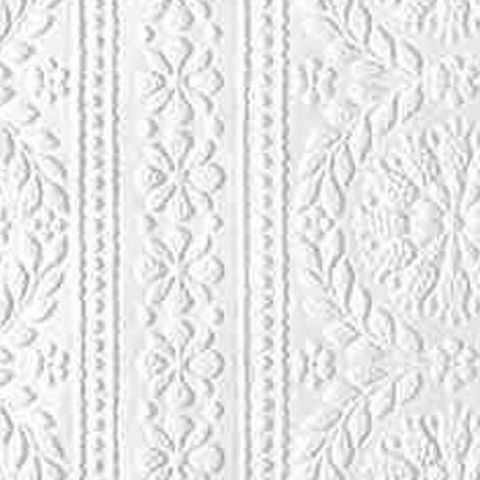 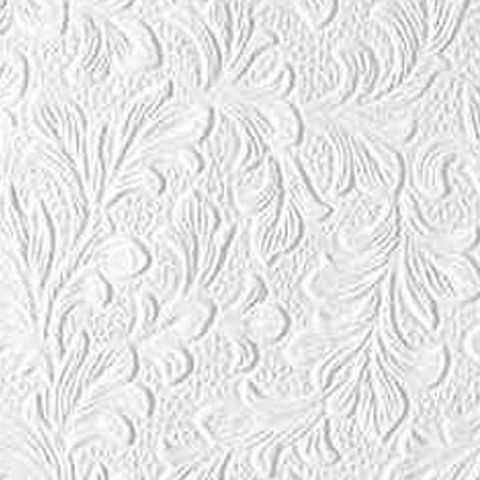 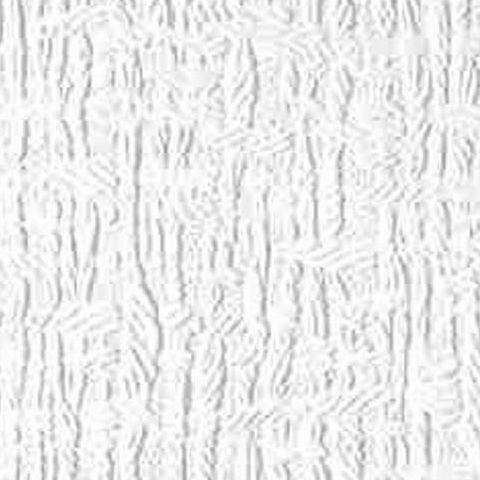 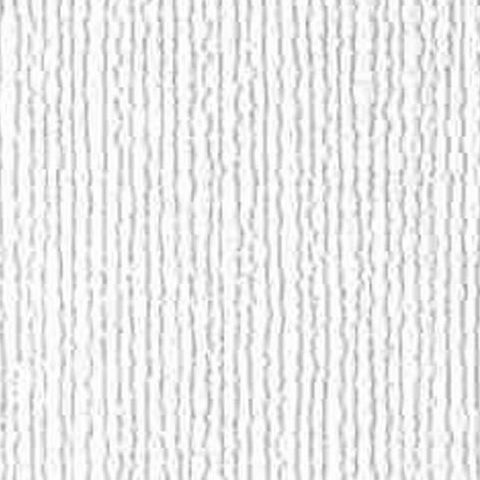 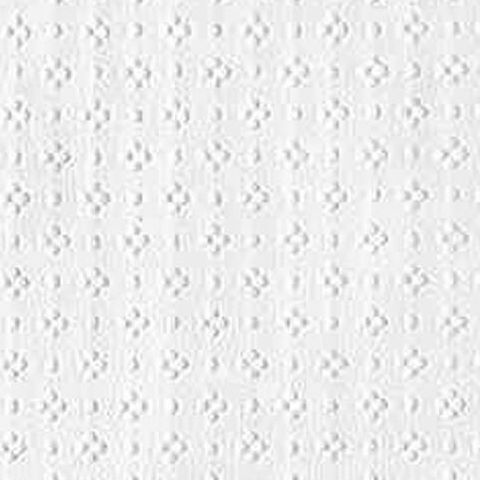 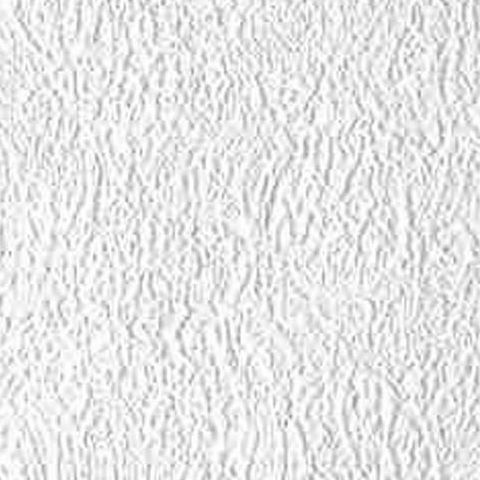 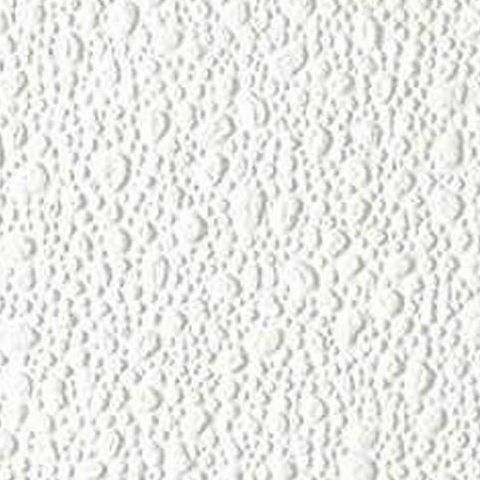 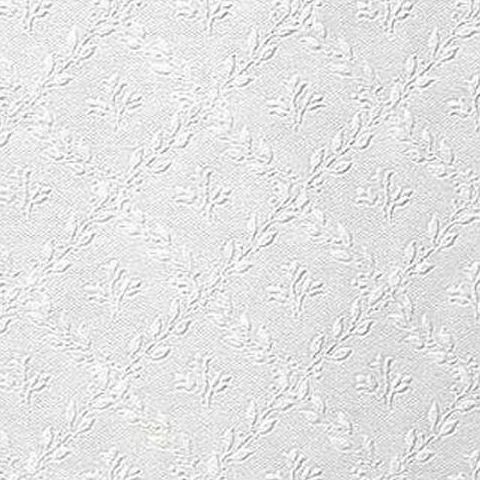 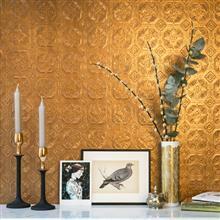 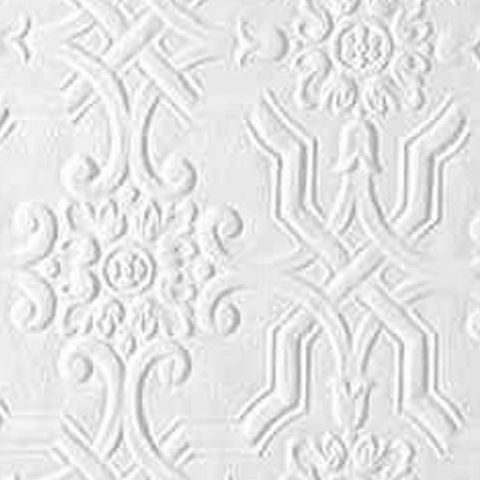 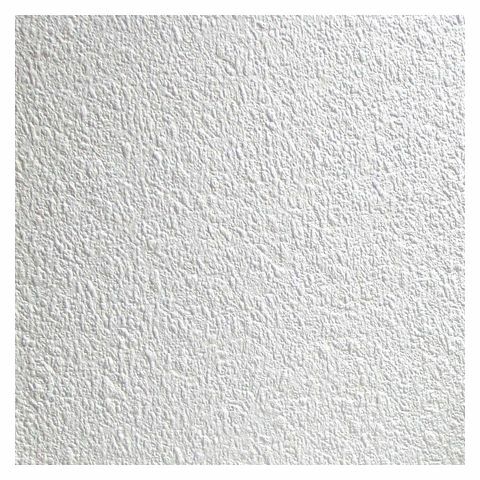 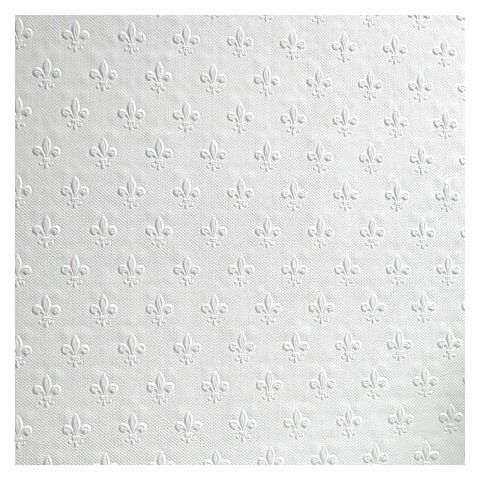 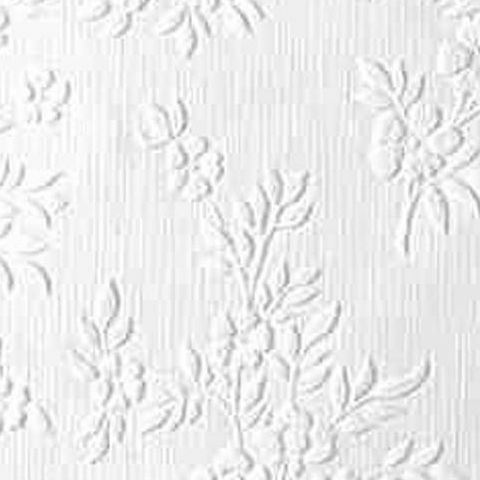 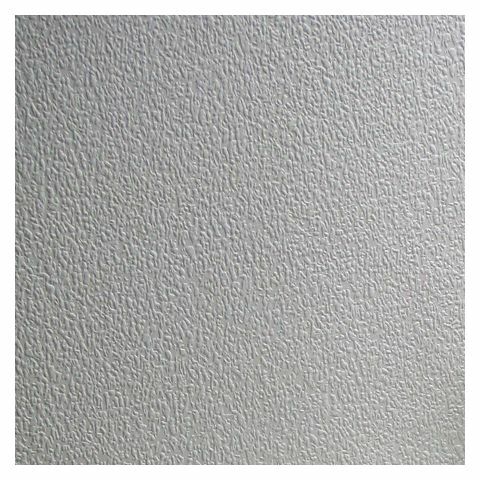 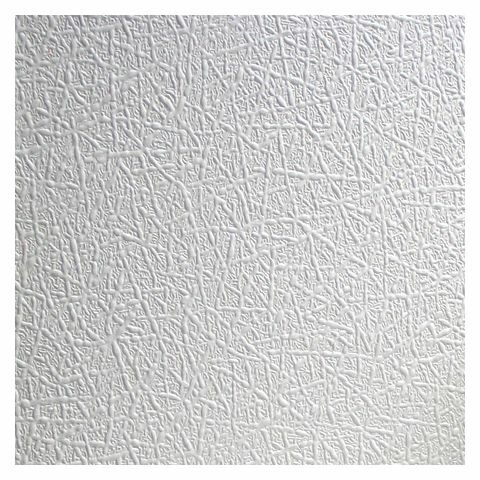 Anaglypta Original – perhaps the iconic Anaglypta wallpaper, a range of authentic designs ranging from vintage, through to contemporary styles produced using two separate layers of paper without the addition of PVC. 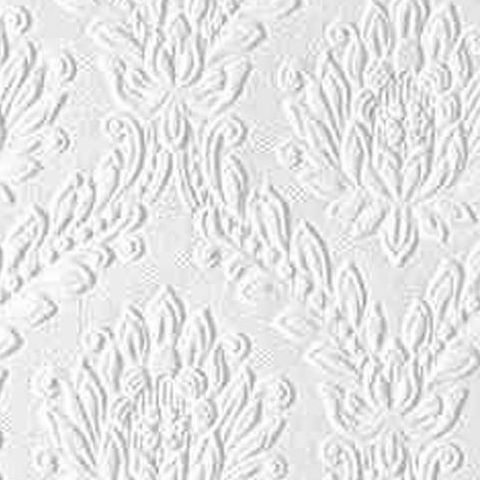 A simplification of the supaglypta manufacturing process combines two layers of high quality pure paper which are embossed using high temperatures and pressures for outstanding levels of pattern definition and quality that will ensure many years of service. 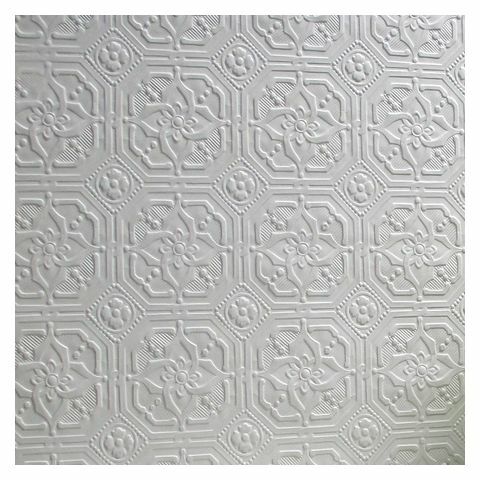 Designs range from vintage, such as ‘Derby’ and ‘Berkeley’ which have remained unchanged for over 90 years, to funky retro and modern classics.